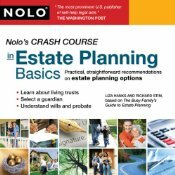 Estate v. Trusts, what’s the difference? 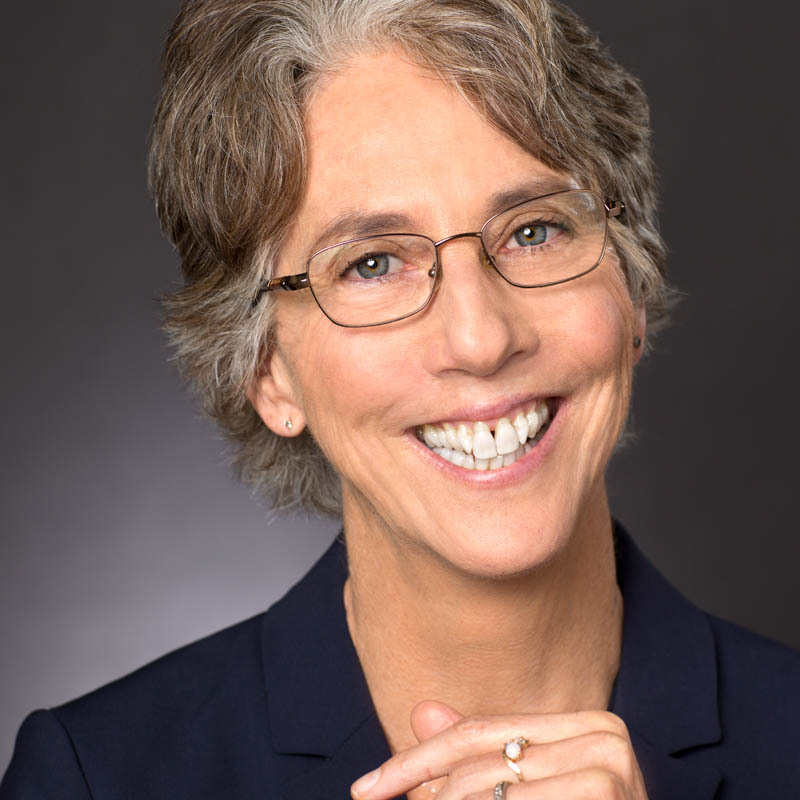 Dear Liza: What distinguishes an Estate from a Trust? A person’s estate is all of their property owned at death. 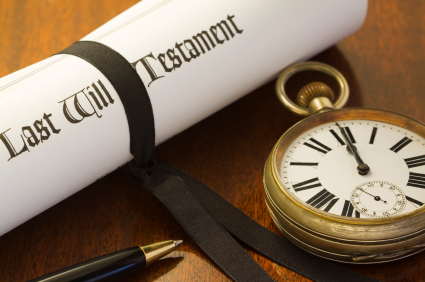 If they have a Will, that document states who inherits the estate. If they die without a Will, state law determine who will inherit their estate. In both cases, if they have enough assets, a probate court has to supervise the settling of the estate. A trust is a legal agreement in which a person (called a Grantor) states that one or more people (called Trustees) hold the Grantor’s assets for certain people (called the beneficiaries) subject to certain duties and the terms of the agreement. The most common type of trust is called a revocable living trust, but there are others. A person may set up a living trust to hold certain of their assets (like their house) during their lifetime, and then give those assets to others at their death. 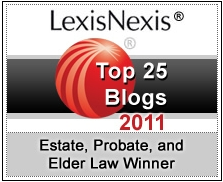 Assets held in the living trust do not go through probate, which is why most people set them up. But, that person almost certainly owns other assets in their own name (like their everyday checking account, their car, and their tangible personal property). Those things are part of that person’s estate, not their trust. They would ordinarily have a special kind of Will (called a pour-over Will) that says that all of these things should be added to their trust upon their death. That way, there’s just one set of instructions about who gets what.